When it comes to finding interior designers in Florida there should be no question that J Design Group is right for you. 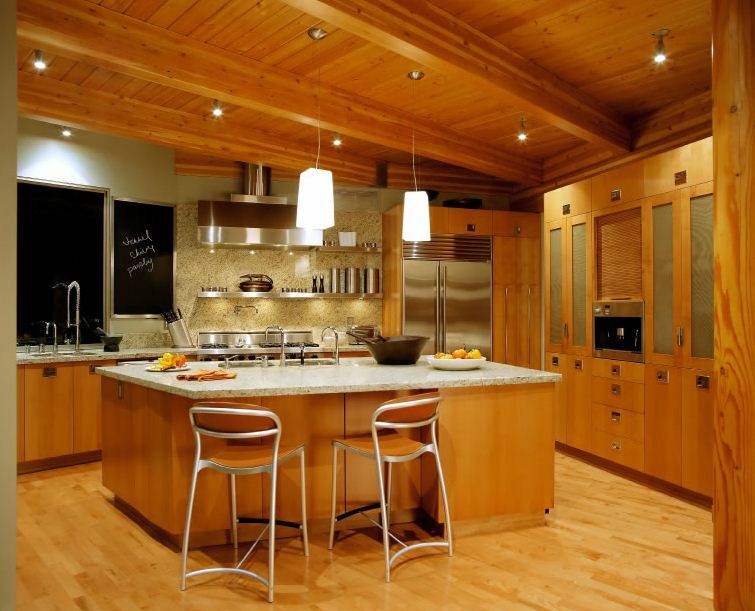 We apply our experience toward exceeding your design goals whether it is for your home or commercial space. J Design Group is active in all aspects of the interior design in Florida from the planning stages to purchasing, designing and implementing the design element. We offer services to bring new life to a wide range of design spaces including the bathroom, living room bedroom or the entire home. Along with luxury homes we also have clients from restaurants and financial institutions. As interior designers in Florida our services are available to South Florida communities in Aventura, Sunny Isle, Miami Beach, Pincrest, Miami, Boca Raton, South Beach and Palm Beach. We provide our services to these communities while being committed to adhering strictly to our client’s demands. Those demands include respecting budget and deadline constraints. J Design Group takes the stress out of interior design projects. For an interior designer in Florida you need look no further than J Design Group. Imagine the possibilities for your home from rich colour to unique design components and customized lighting in the bathroom, entrance way or living areas. As interior designers in Florida, J Design Group is excited to surprise our clients by surpassing expectations and astonish them with the interior design process and final product. This is done by collaborating with the client as the project comes to completion and ensuring their ideas are utilized and integrated in the work. Your own personal tastes must be expressed and this is what J Design Group will do for you. 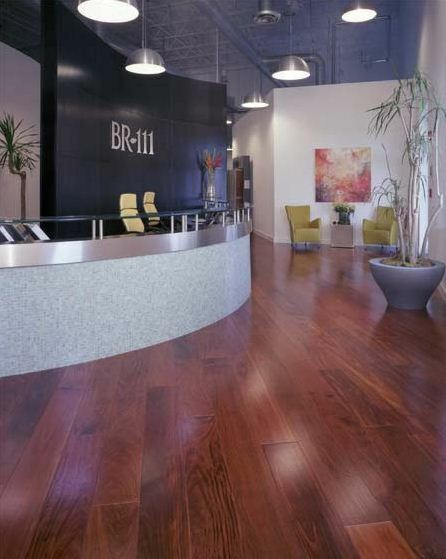 To be successful interior designers in Florida, we offer an excellent product. J Design Group does this by delivering new ideas and styles along with offering the added details that make the final product unique and of the highest quality. When looking for interior designers in Florida you will see that J Design stands among the best as it is able to adapt to the client’s needs and offer more than the basic requirements including custom elements designed just for you. Our company is located in Coral Gables, Florida and you can reach us at (305) 444-4611 by phone, and by email atjdesigngroup@aol.com or visit us at 225 Malaga Avenue in Coral Gables, Miami Florida. J Design Group is an exceptional interior designers group in Florida, committed to providing extraordinary design elements with the client in mind. 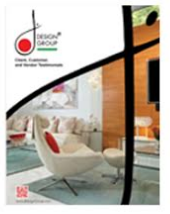 For Interior Designers in Florida, J Design Group stands above the competition.